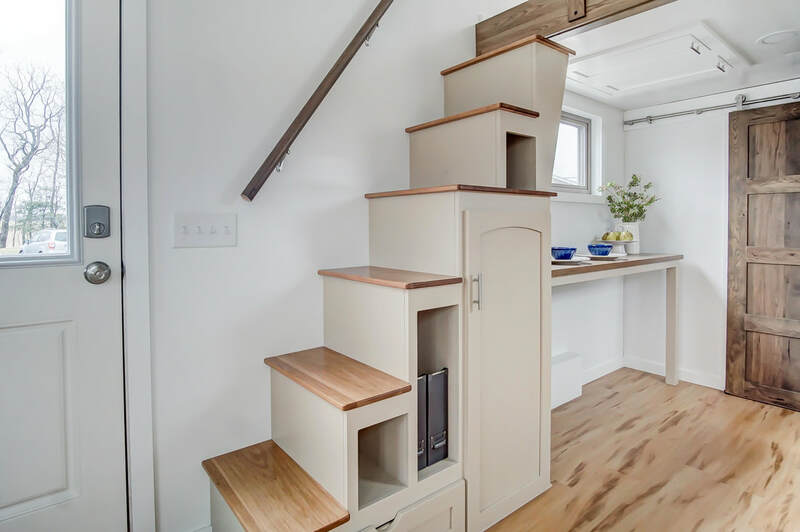 New from Modern Tiny Living is this understated, yet elegant version of their popular Kokosing model. 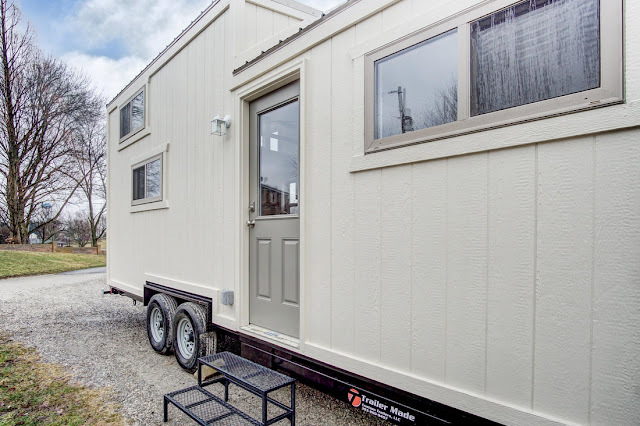 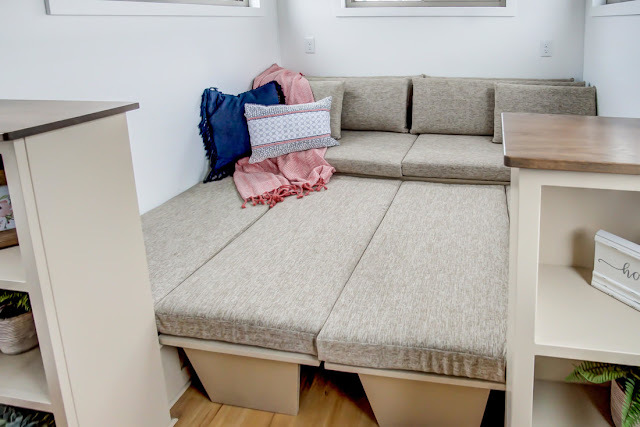 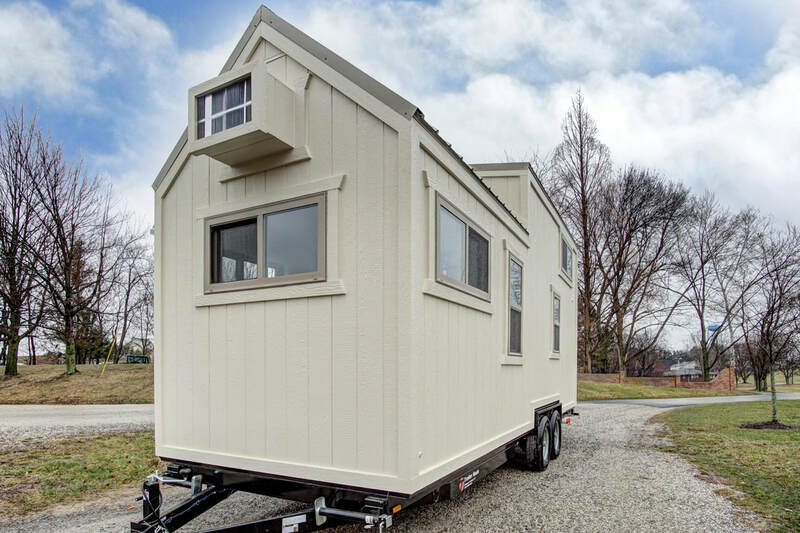 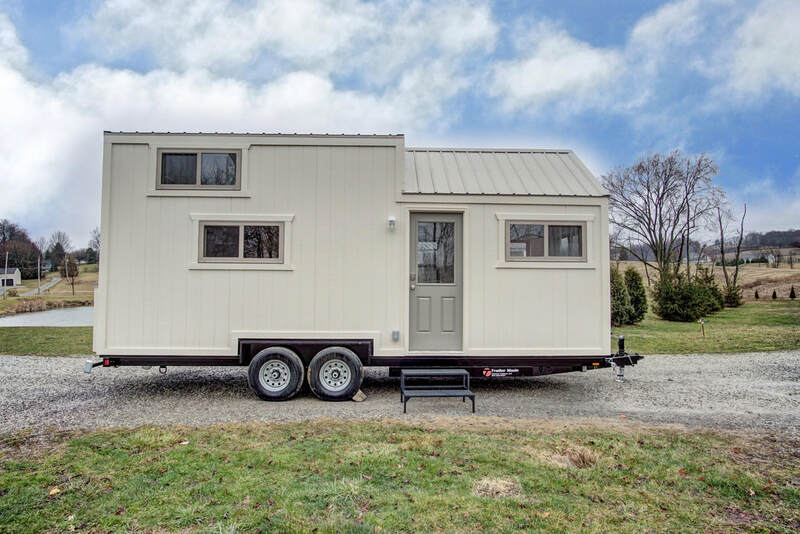 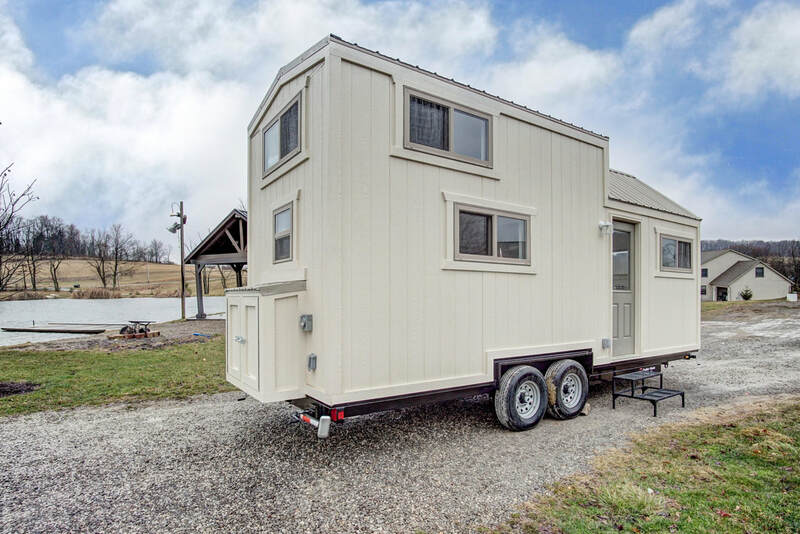 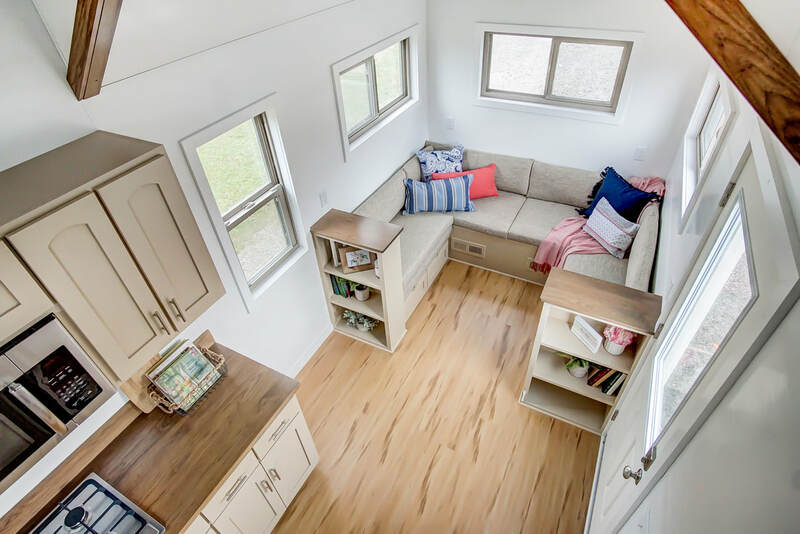 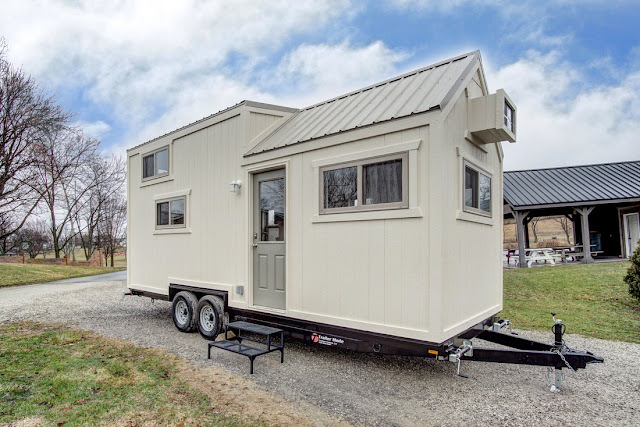 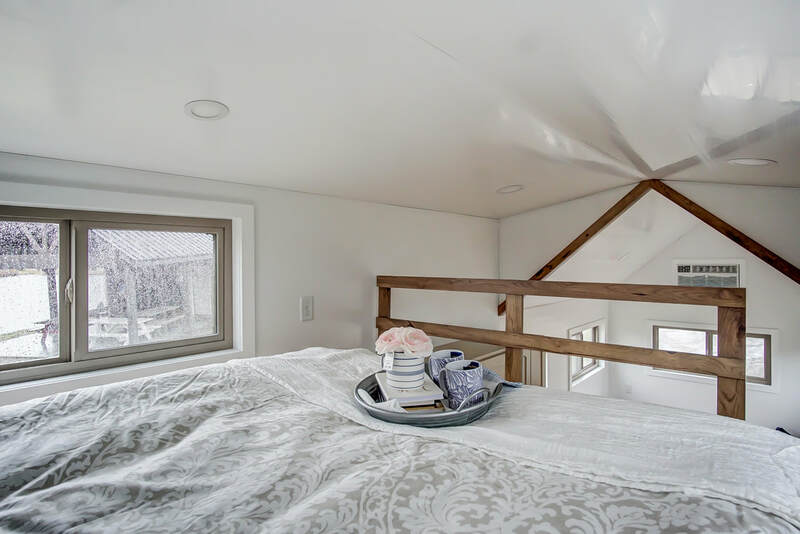 Nicknamed the "Pearl", the home is perfect for use as a full-time residence or even as a travel home! 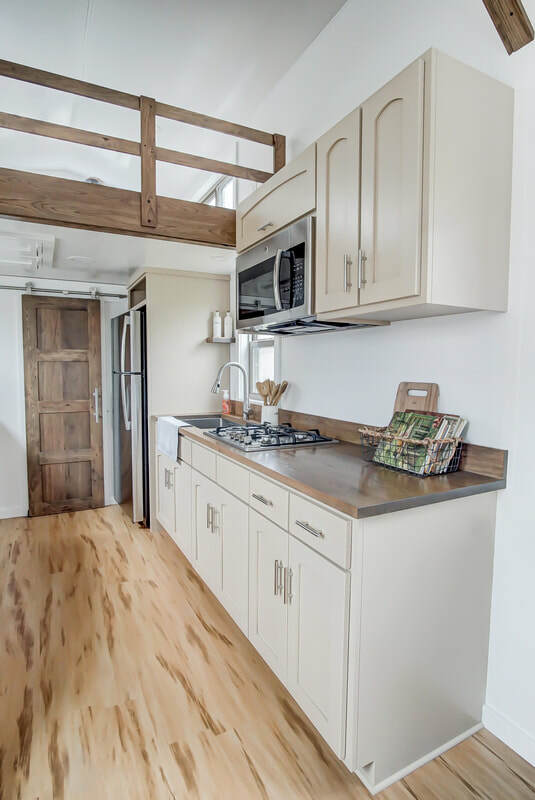 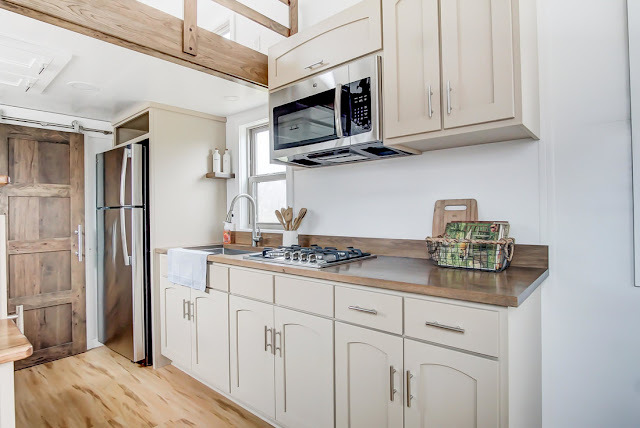 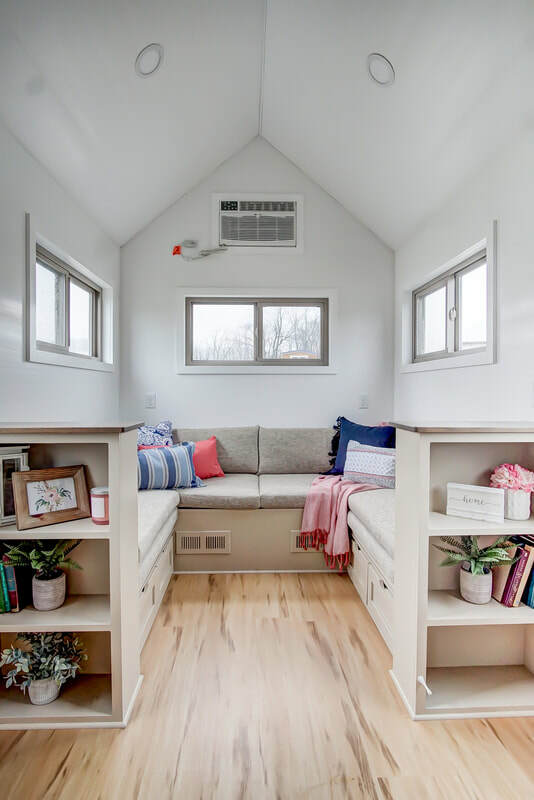 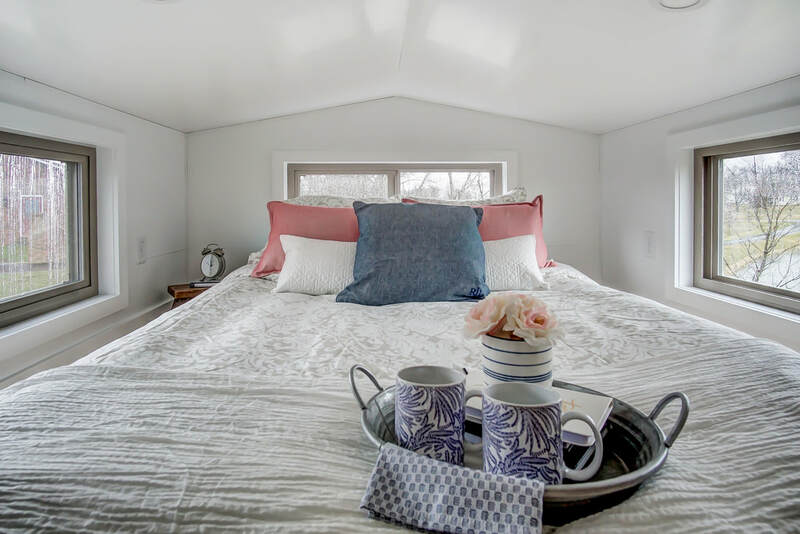 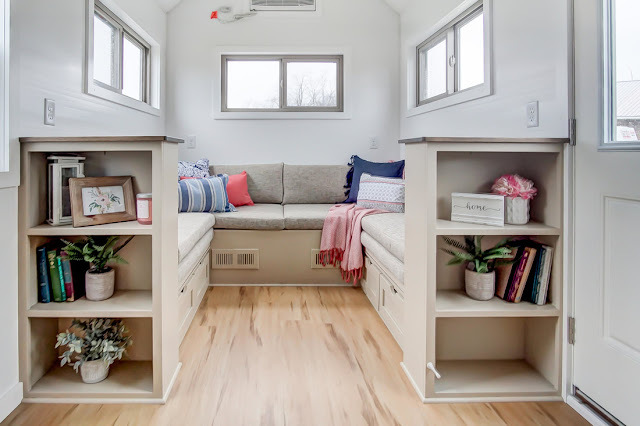 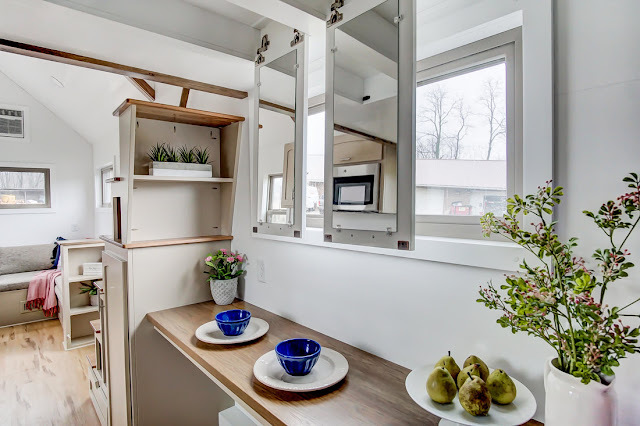 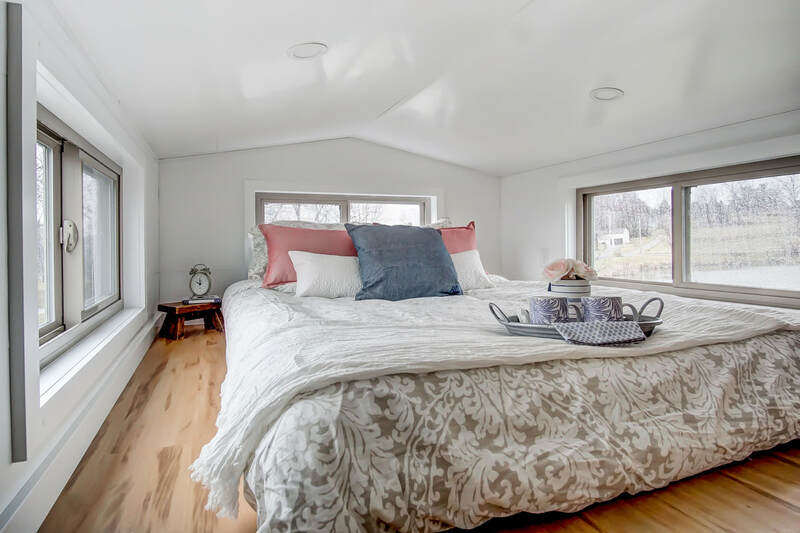 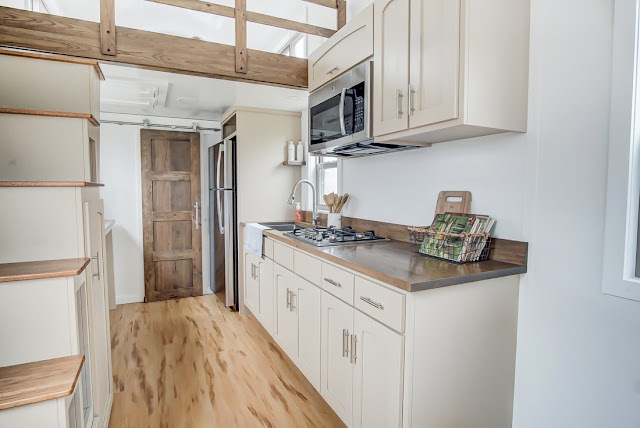 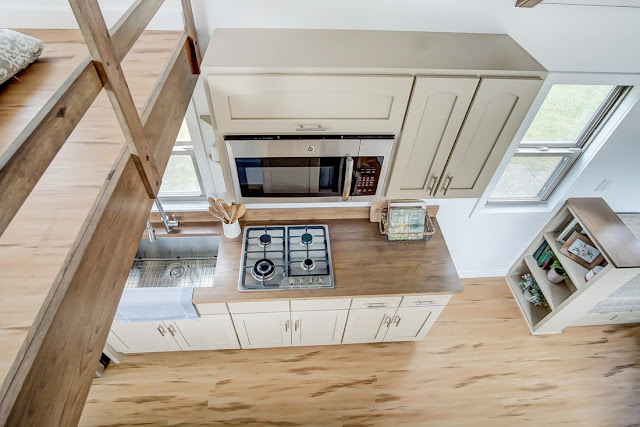 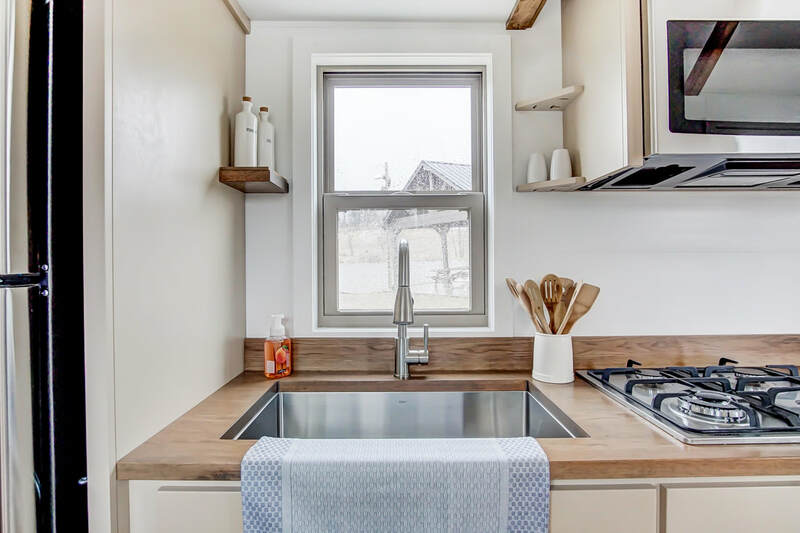 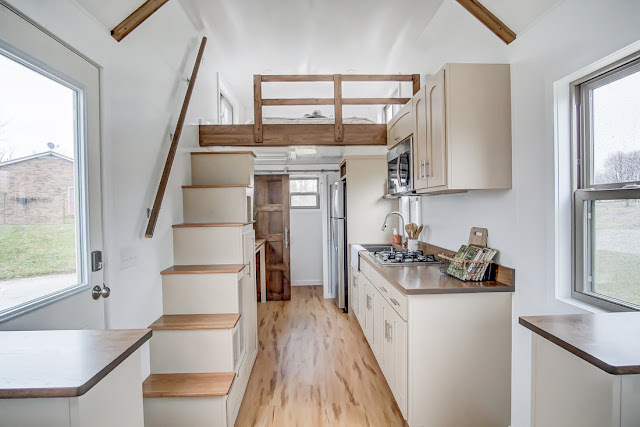 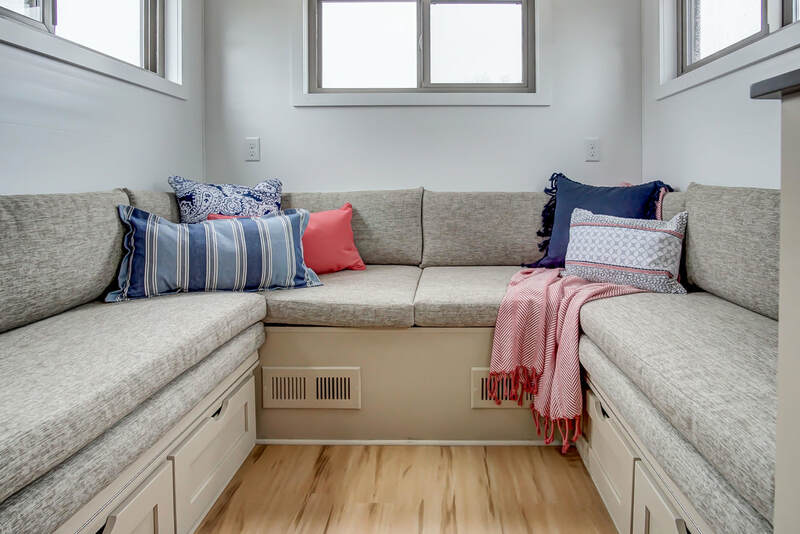 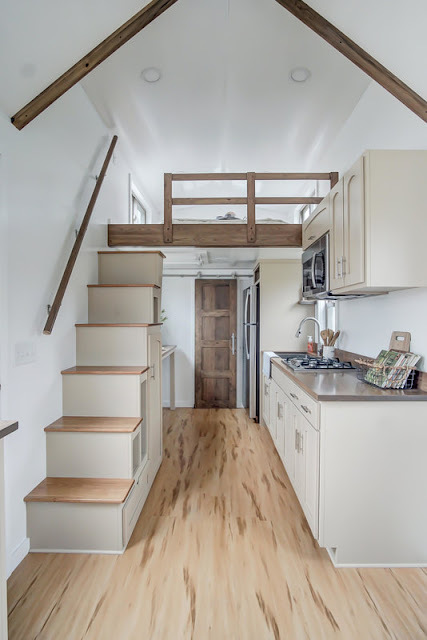 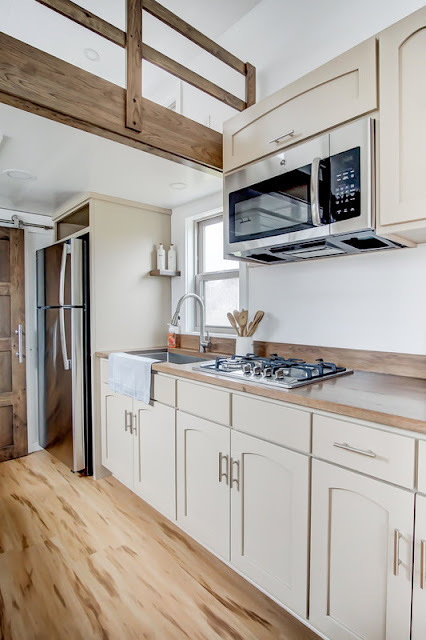 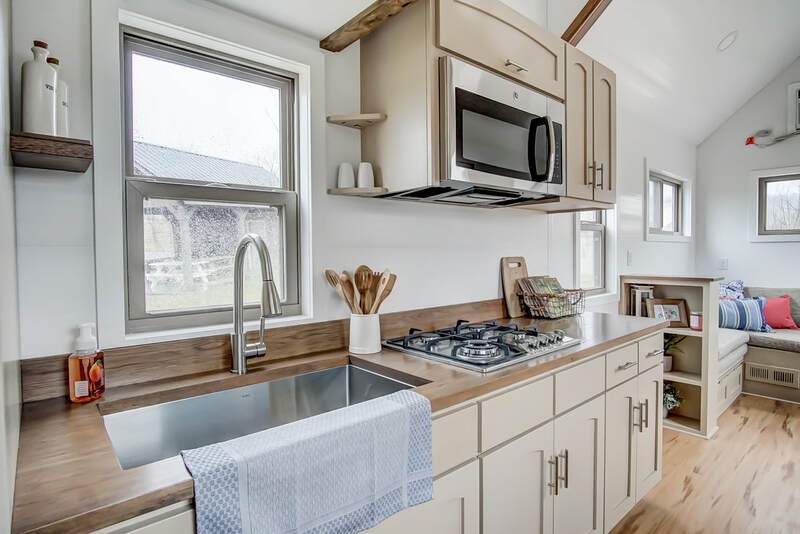 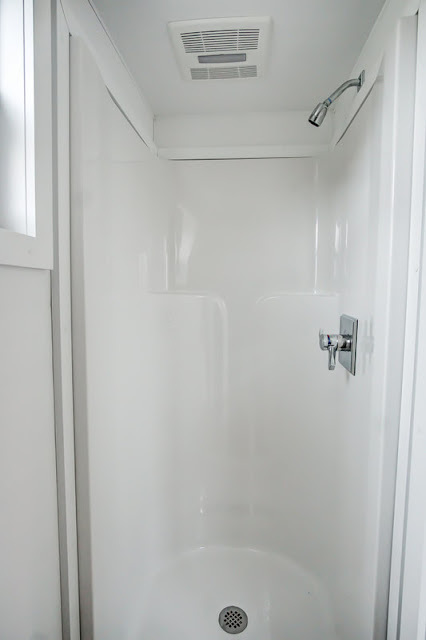 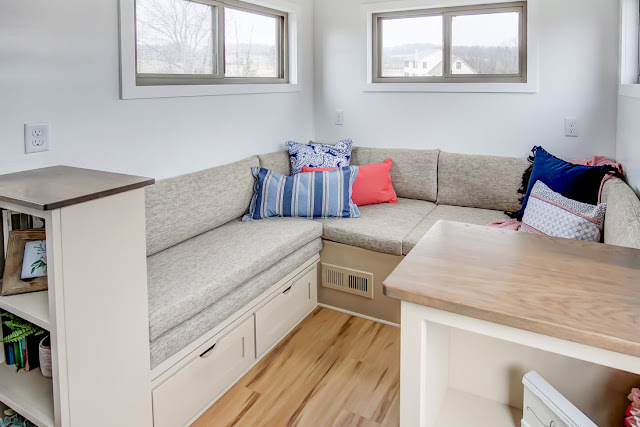 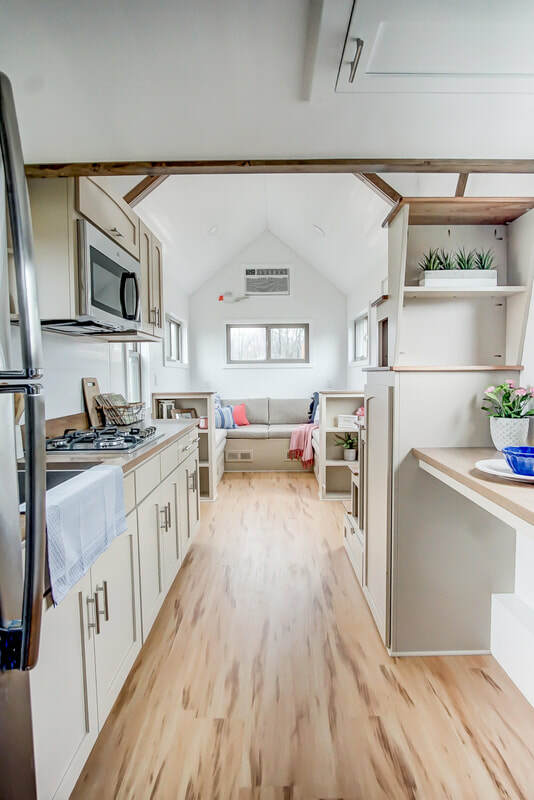 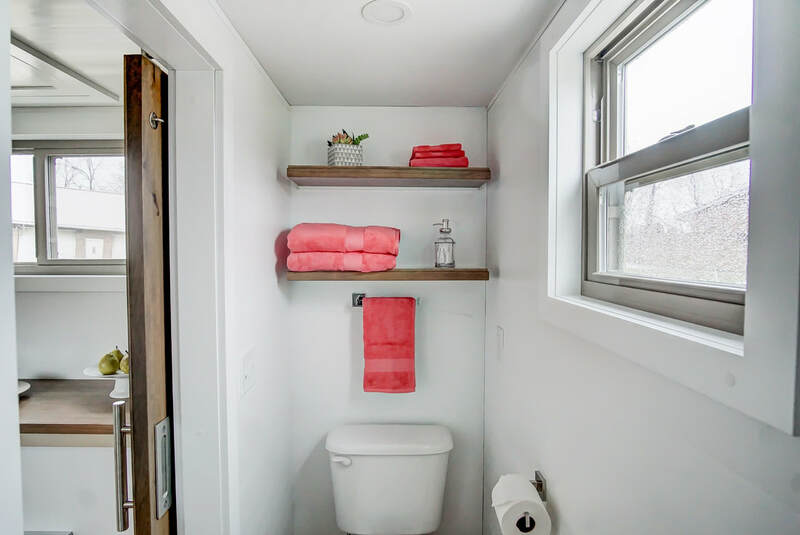 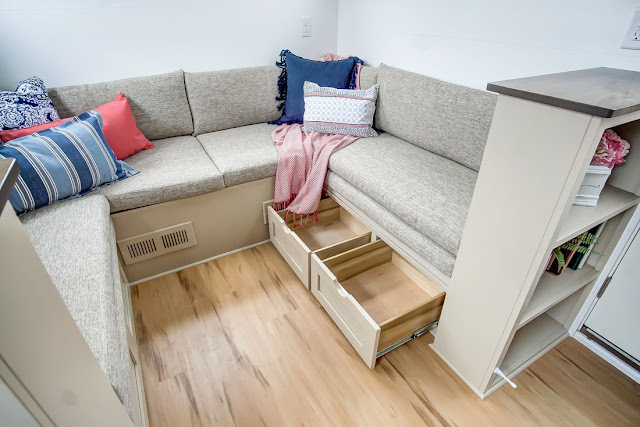 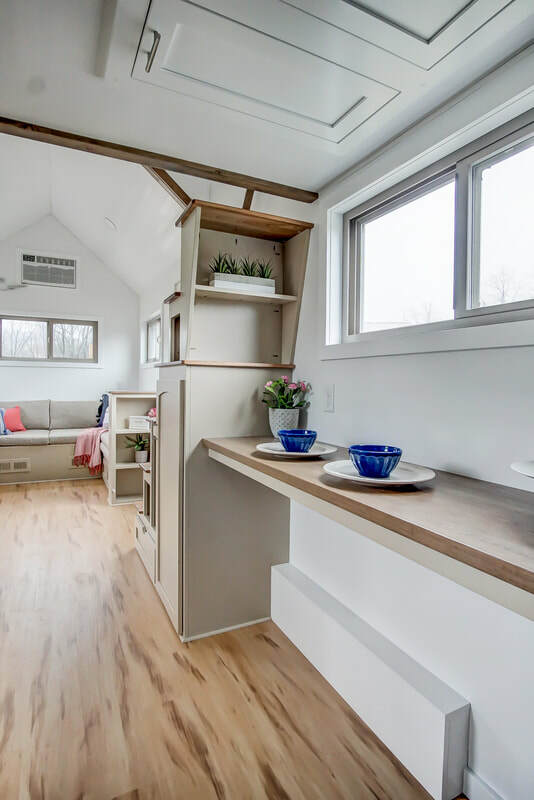 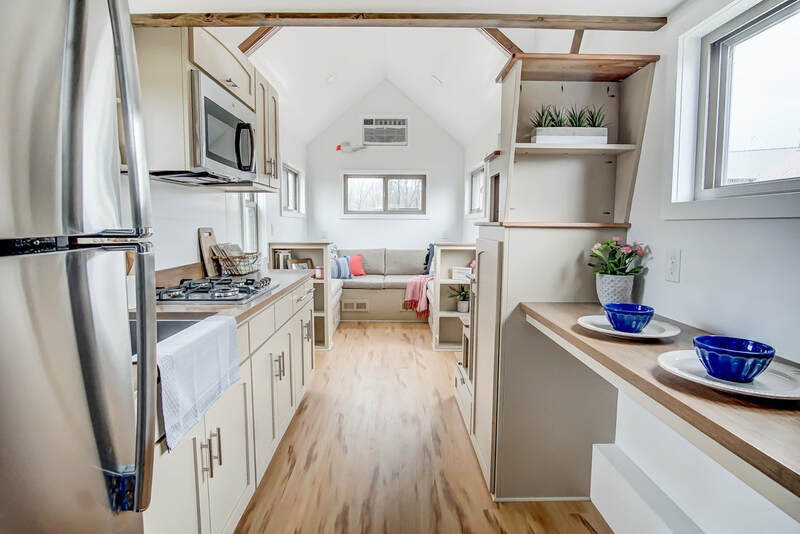 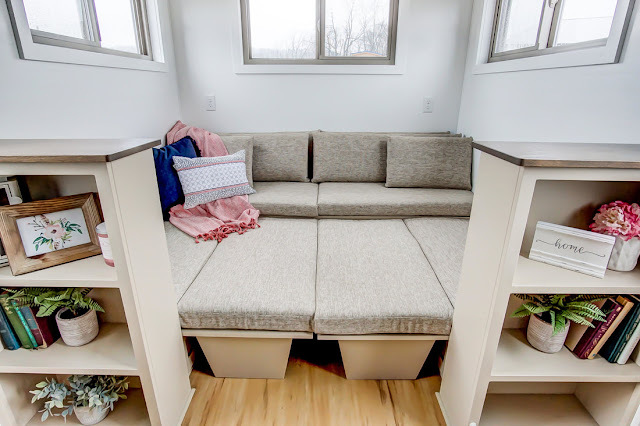 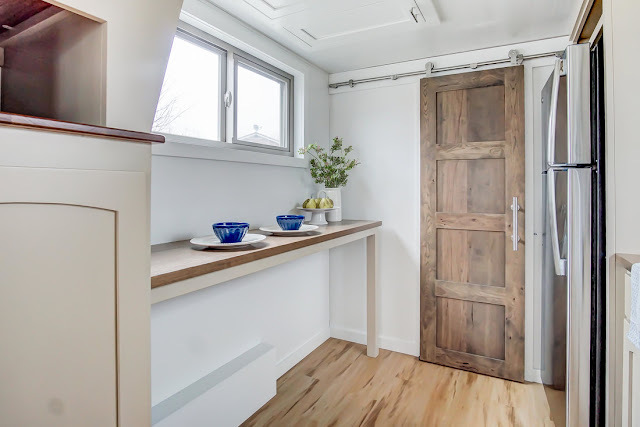 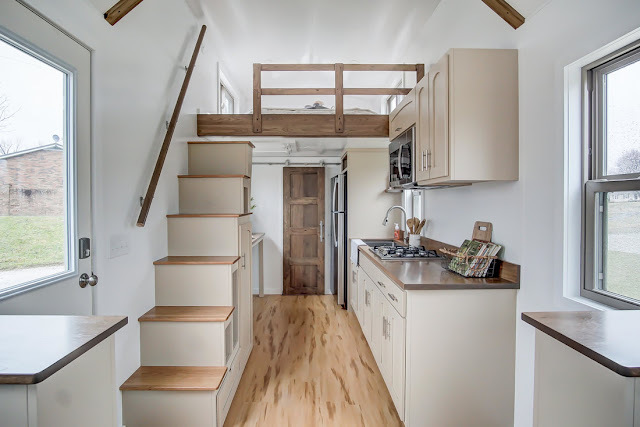 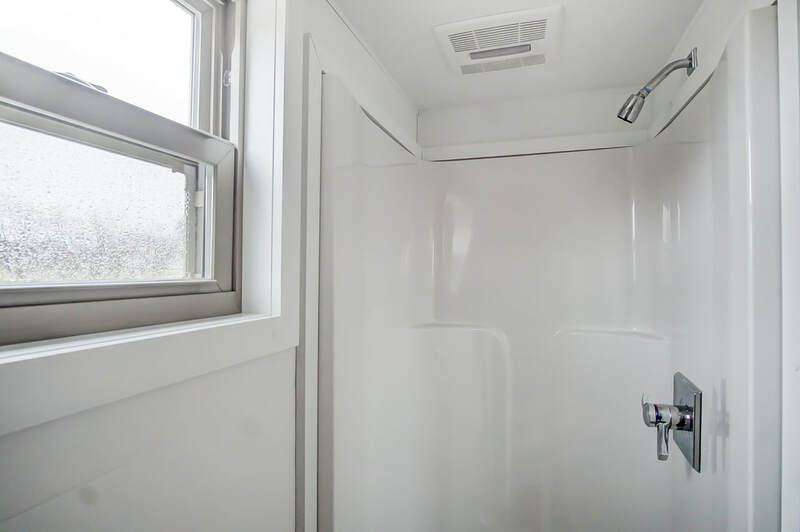 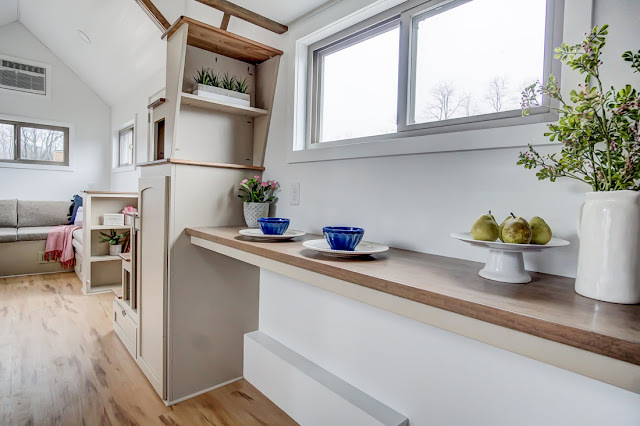 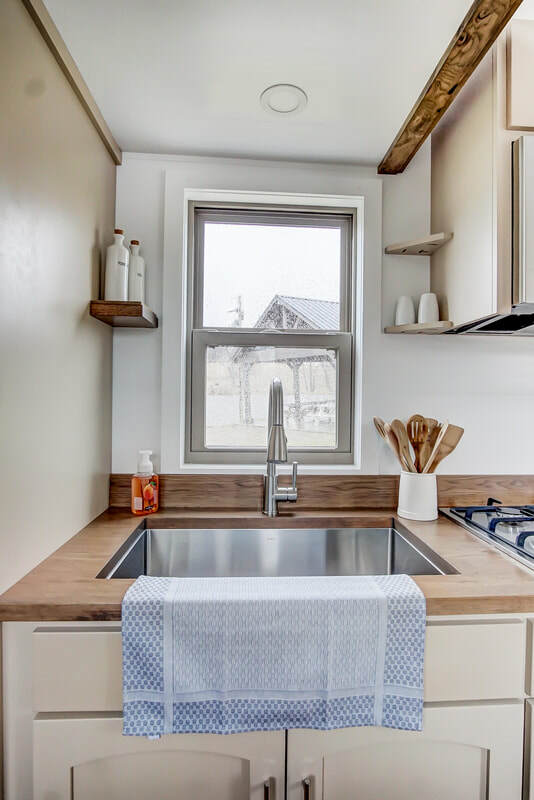 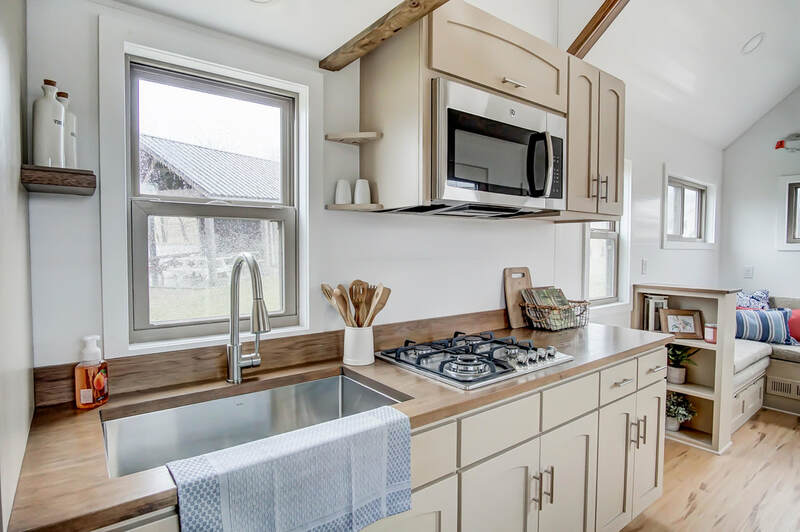 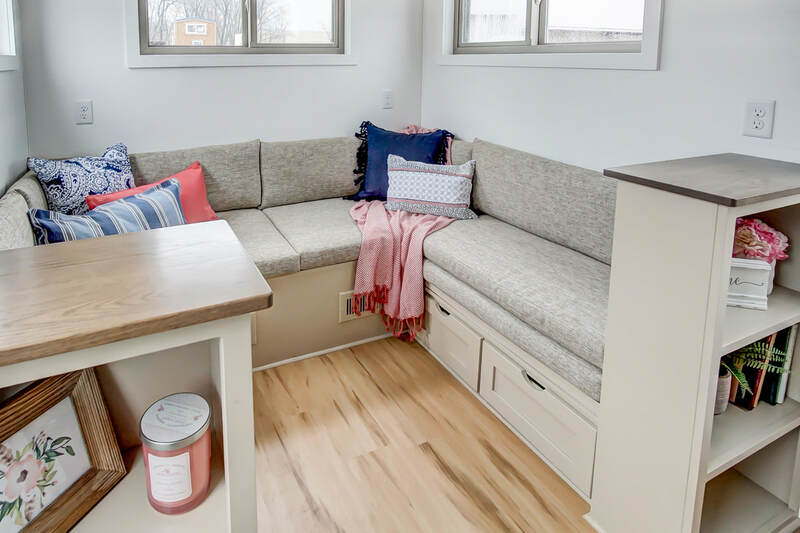 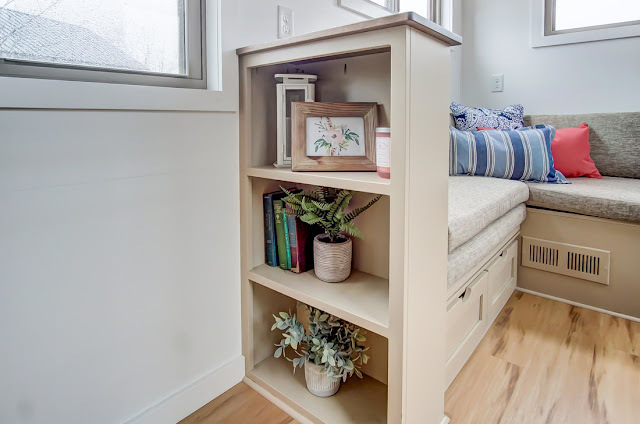 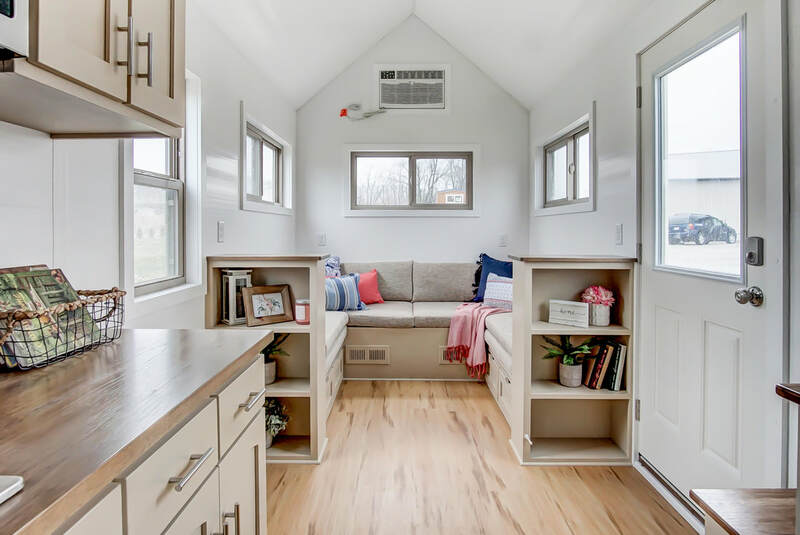 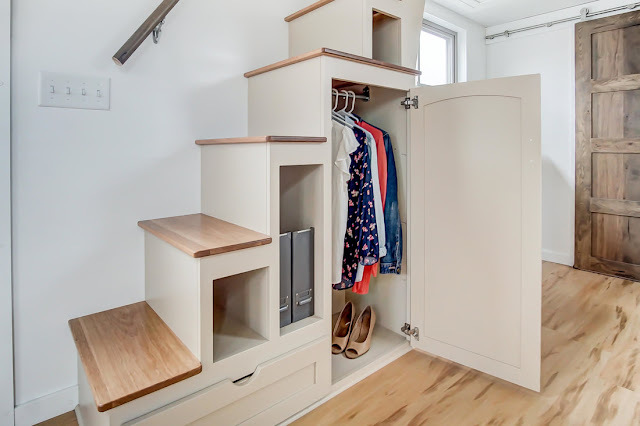 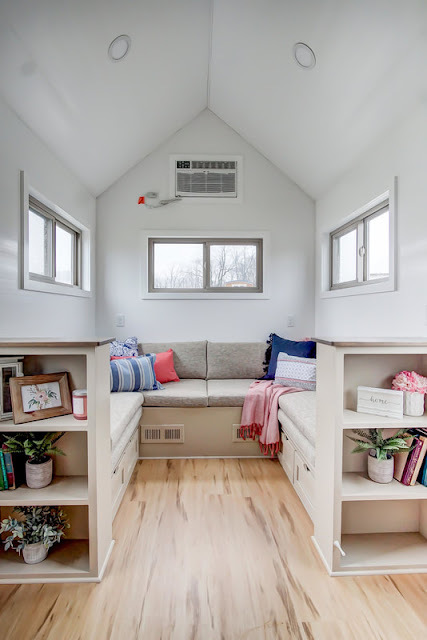 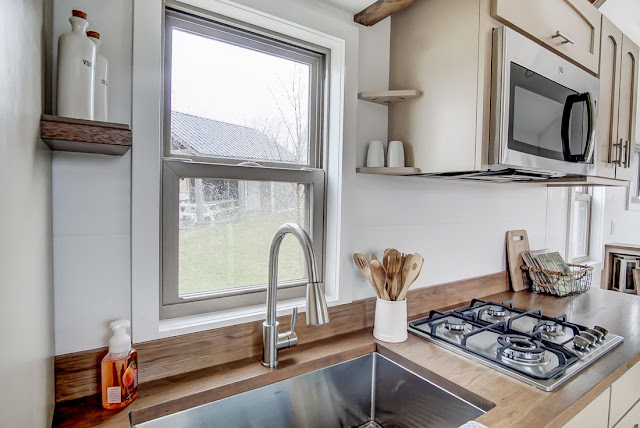 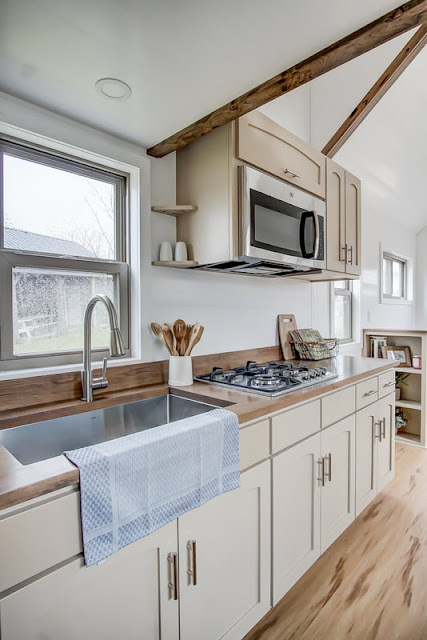 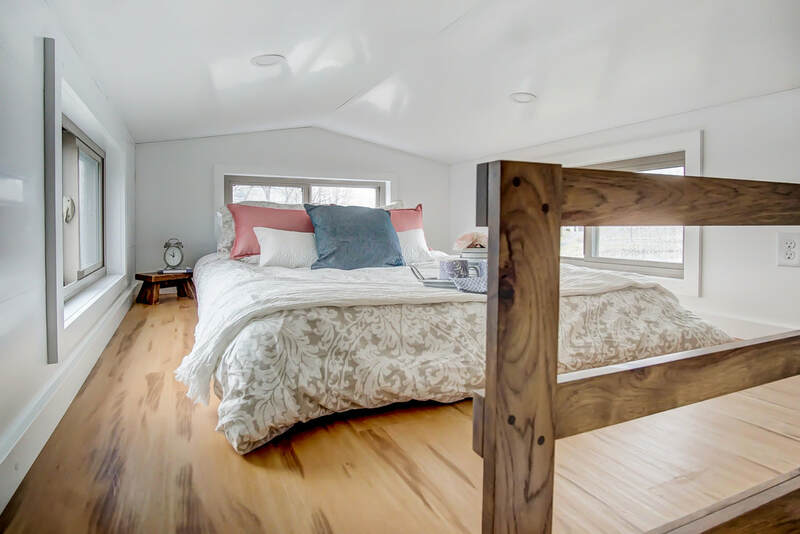 For more information, contact Modern Tiny Living here!